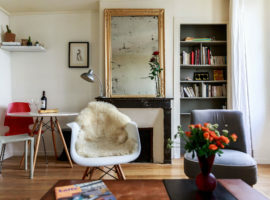 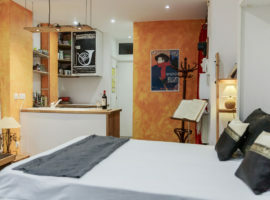 The Lautrec apartment benefits from its central location within the Montmartre neighbourhood. 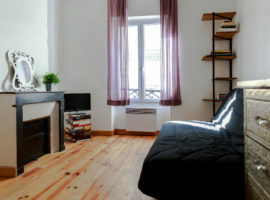 The studio flat with new wood flooring has a private bathroom, fully equipped kitchenette and a flat screen TV. 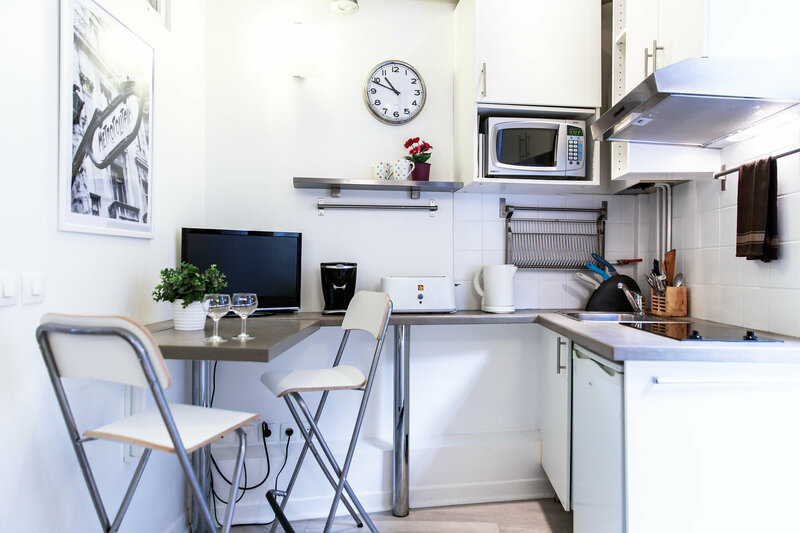 You will also find all the everyday essentials such as ironing board, hair dryer, washing mashing, toaster, kettle, etc. 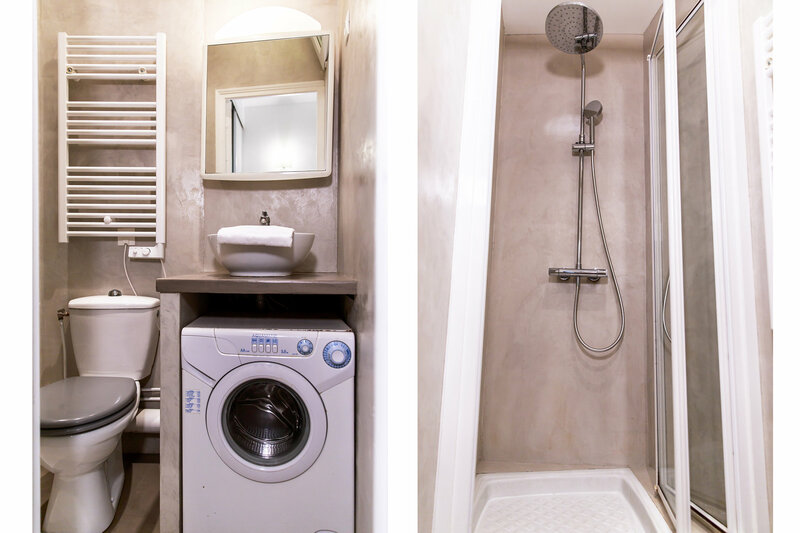 All household linen is provided. 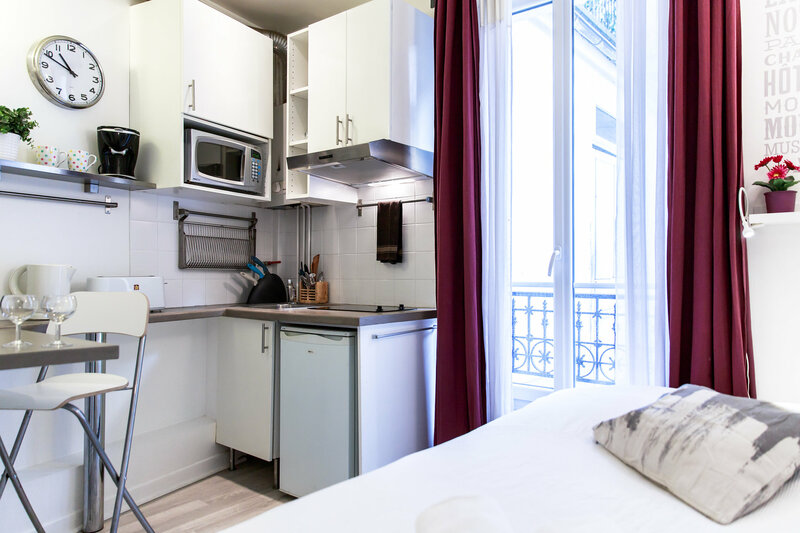 The Montmartre theme of the studio will immerse you into the Parisian lifestyle. 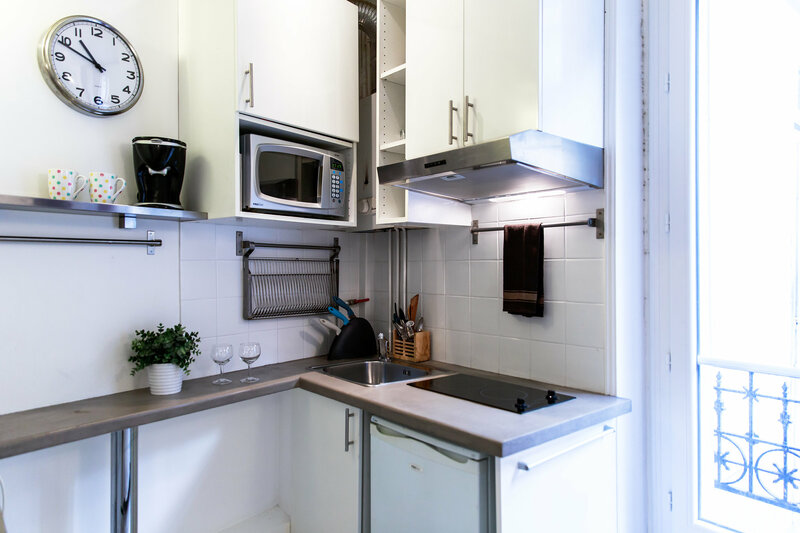 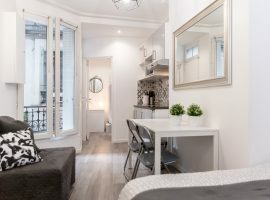 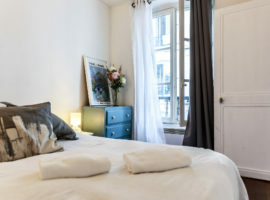 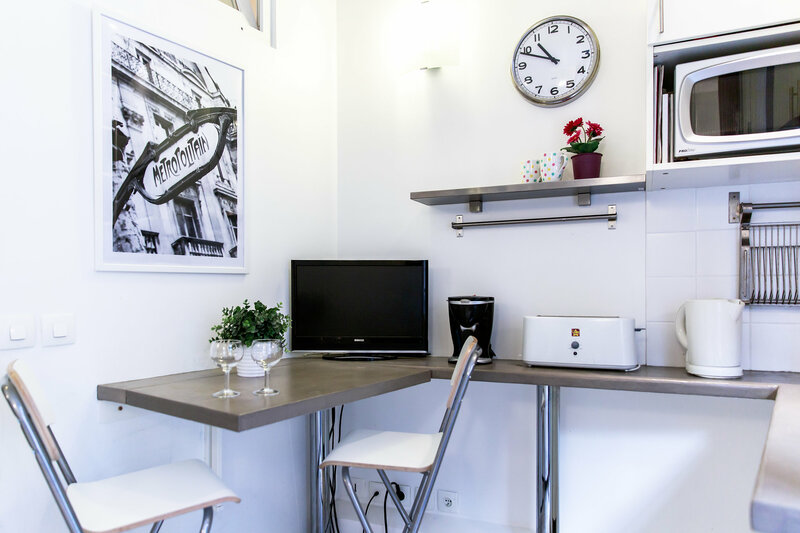 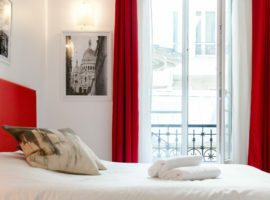 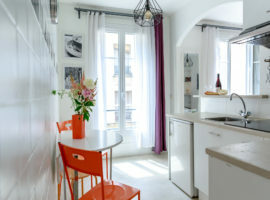 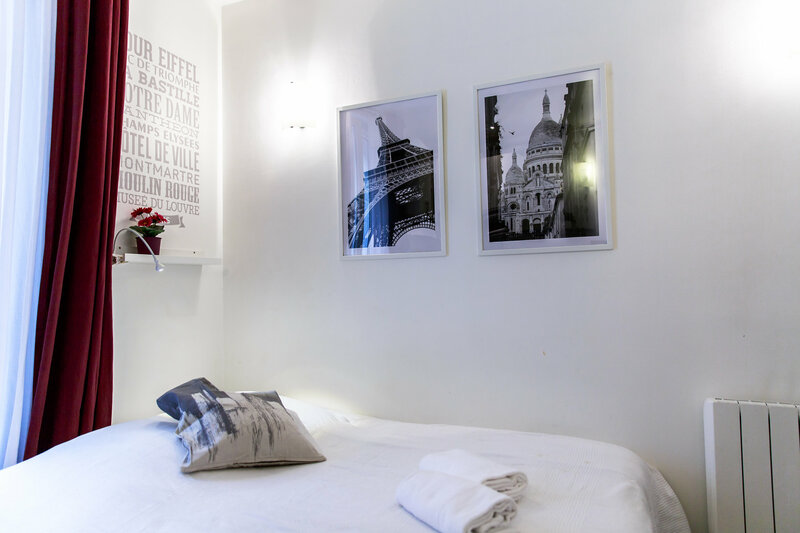 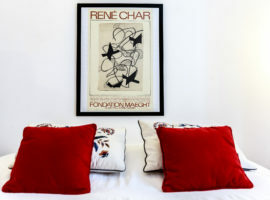 The studio is located betweeen metros Abbesses and Blanche which are both less than 5 minutes walk from the apartment. 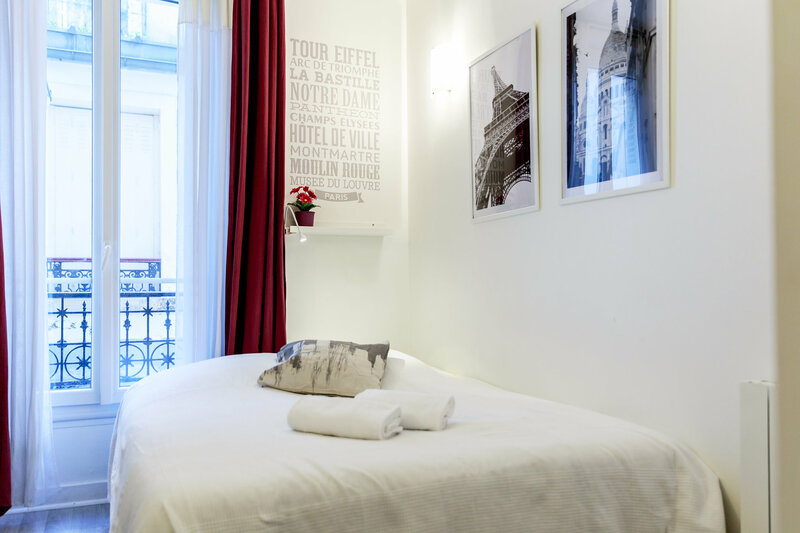 There are also several bus routes which will lead you all around Paris.